“Command for hauling has proven its value to mining customers,” said Sean McGinnis, product manager, Caterpillar Mining Technology. “That value is reflected in the rate at which the autonomous fleet achieved this milestone. The fleet is growing quickly and production continues to climb as mining companies benefit from greater truck productivity, increased truck utilisation, consistent truck operation and reduced costs. 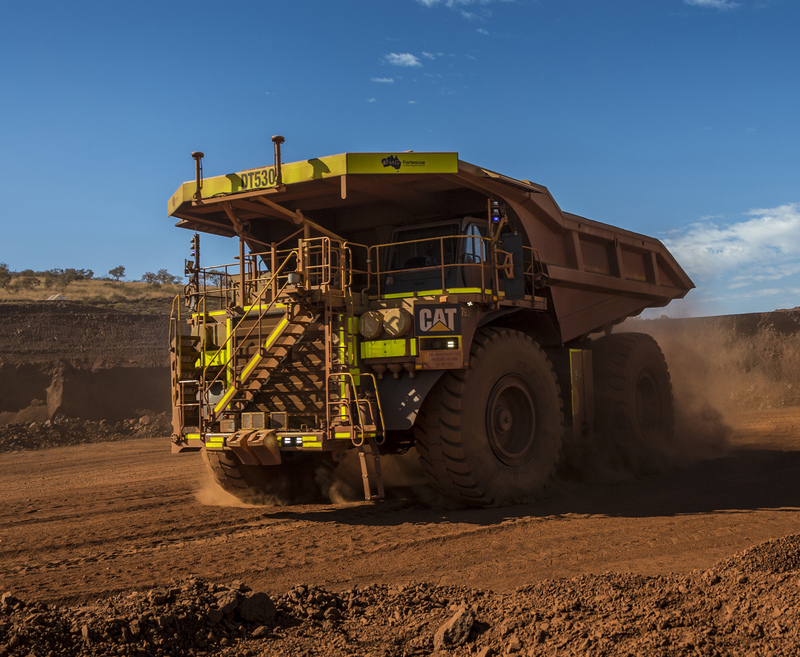 Currently, Cat autonomous trucks are operating in Australia, South America and North America. A fleet of 70 Cat autonomous trucks in Australia has achieved productivity increases of 30% at significantly reduced costs. Driven by additional process improvements, greater productivity gains are possible.